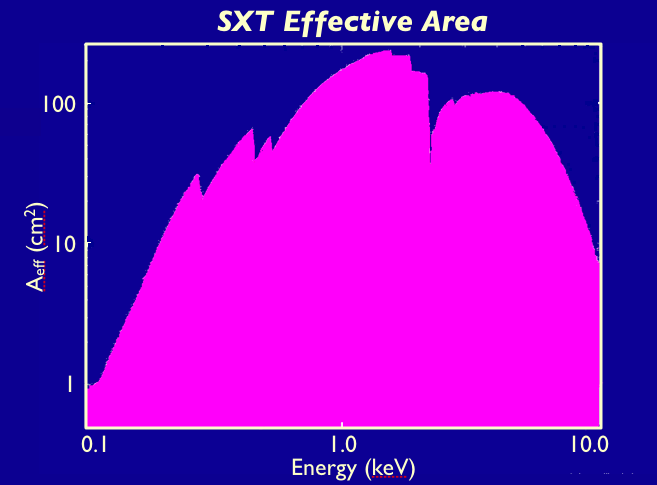 The soft X-ray telescope on ASTROSAT will employ focussing optics and a deep depletion CCD camera at the focal plane to perform X-ray imaging in 0.3-8.0 keV band. The optics will consist of 41 concentric shells of gold-coated conical foil mirrors in an approximate Wolter-I configuration. The focal plane CCD camera will be very similar to that flown on SWIFT XRT. The CCD will be operated at a temperature of about -80oC by thermoelectric cooling.